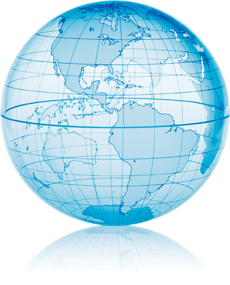 As we realize the term "global" it is rather far from just operating multi-lingual sites. Our company isn't new at the sphere of global online stores, so while seeing and understanding the variety of specific market needs, we can offer the best way to create and run a successful e-commerce operation. Our company provides the "whole package" (from country-unique payment systems, return policies and till local customs and currencies) to manage every need of you customers worldwide. The forces of our company are directed at the developing of human assets also. As the result this and the financial commitment our customers feel themselves staying firmly among global difficulties. If you are based in the United States, Canada or United Kingdom please contact us. For all other international inquires, please contact [email protected].